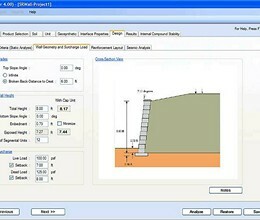 SRWall is a computer program created by NCMA (National Concrete Masonry Association) to perform engineering design calculations associated with Segmental Retaining Walls. The program covers conventional gravity and soil reinforced walls and includes seismic design. Covers design of both conventional gravity and soil reinforced walls in accordance with NCMA's Third Edition Design Manual for SRWs. 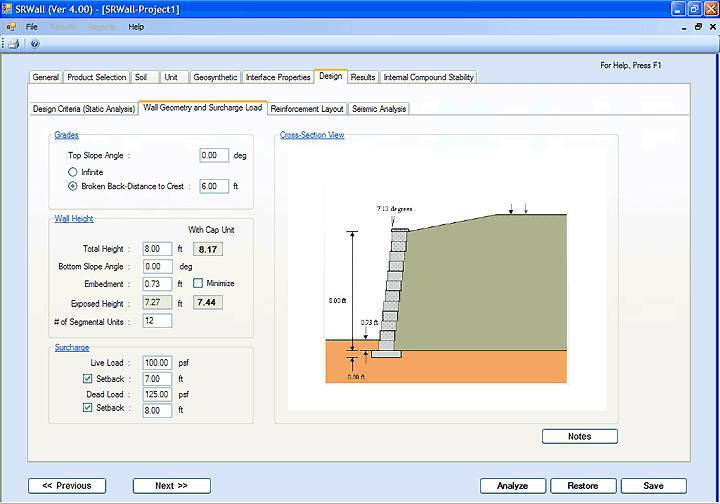 * SRWall download link provides trial version of the software. SRWall has been rated 4.5 out of 5 points. A total of 2 votes cast and 0 users reviewed the software.